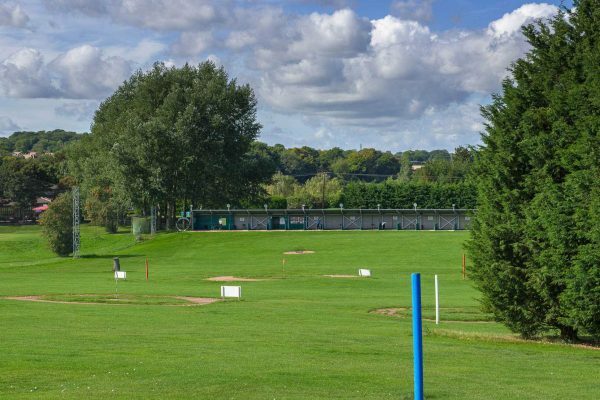 Offering high quality golf balls, a range of targets for long and short game practice and a Power Tee automated teeing system, the driving range at Redbourn Golf Club is perhaps the best practice facility in the area. 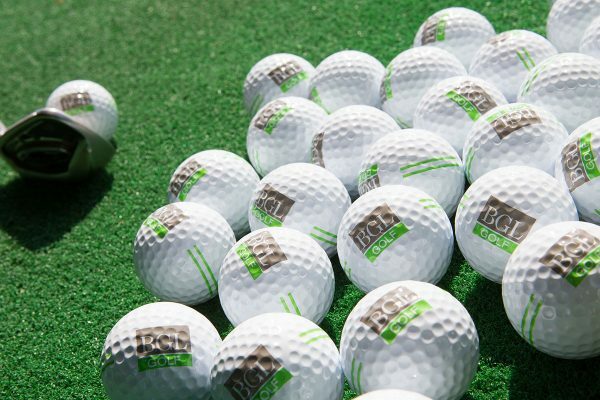 Our 20-bay driving range is covered, carpeted and floodlit so you can polish up your game in comfort any time and in any weather. Adjacent to the driving range is a short game area and putting green. Please see pro shop opening times for purchasing driving range tokens. For regular visitors, a Vend Range Discount Card is a great option. These can be purchased at Reception. Credit valid for a period of 3 years from date of purchase. You don’t have to be a golfer to come and enjoy the relaxed atmosphere and delicious food available at Redbourn. Our Café Bar and Grill is open daily and offers an extensive menu of snacks and meals. In addition our Sunday Carvery is a firm favourite with the whole family.